Kingdom Hearts III is a very easy game, even at the Proud difficulty setting, but thankfully a new difficulty mode called Critical Mode is coming to the game in the near future, promising to spice things up a little. And it seems like it won’t be just about enemies getting better stats. 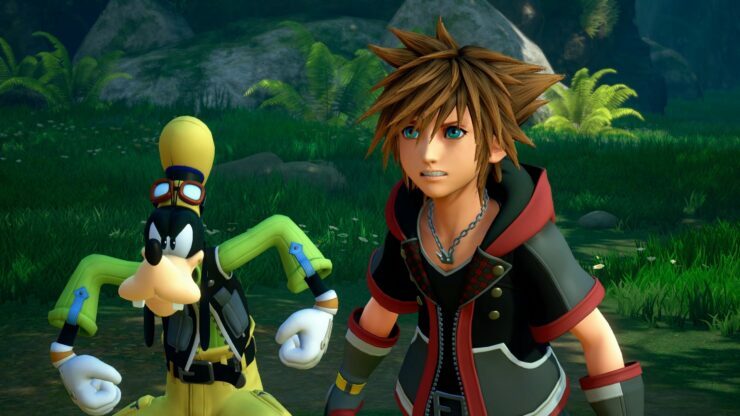 Speaking at GDC 2019 with Game Informer, Kingdom Hearts III co-director Tai Yasue has confirmed not only that Critical Mode will be coming very soon, but also that it will be more technical and offensive and that it will be a mode for those who are good at action games and timing attacks. The changes are so big that they will influence the way the game is played. Last month, Tetsuya Nomura confirmed not only that Critical Mode as indeed in the works, but also that story expansions will be coming to the game, and they will clarify some story points, such as how one member of Organization XIII managed to come back and more. He also stated that he wants all of the game’s paid additional content to be released before the end of the year.